It seems John McAfee just can’t escape controversy, even with regards to something as innocent as tweeting a “Coin Of The Day” series. After just the sixth instalment, the former fugitive and cybersecurity pioneer scrapped his daily recommendations; now set to become a weekly occurrence. It appears that the tweets angered far too many parties who considered his decision to broadcast daily picks to his 517k followers as incredibly myopic. Yes, unsurprisingly, McAfee’s Twitter account became the source of quick profits for crafty opportunists. Upon closing our previous coverage of his recommendation series, it was suggested that McAfee would begin deploying measures to help subdue ‘pump and dump’ schemes. These have been the cause of scorn directed at McAfee from various pockets of the crypto community who see volatility as regressive to the legitimatisation and en masse uptake of blockchain technologies. To his credit, McAfee responded accordingly on Boxing Day, which saw him tweet the sixth instalment of the much-anticipated daily tweets, this time featuring TRON (TRX) – the protocol attempting to take down the centralised Internet by building a global free content entertainment system based on blockchain (See: Whitepaper V1.8). The tech pioneer deployed several measures that mitigated against the risk of a ‘pump and dump’ event. Whilst still present, evidence was far less damning for the TRONIX (TRX) token than it was for the five previous recommendations (ETN, BURST, DGB, RDD, and HMQ). 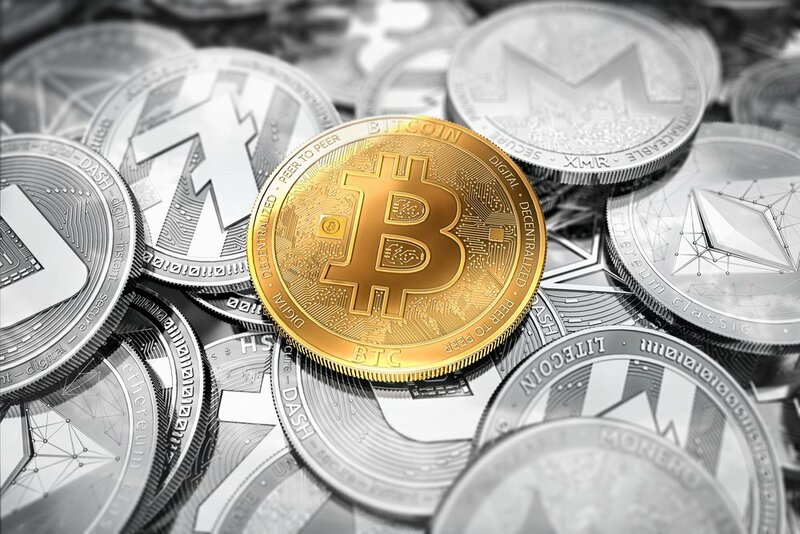 A key reason for the lack of price volatility was due to the fact that TRX boasted a market cap that far exceeded that of the other five coins that McAfee publicly endorsed. In fact, TRX’s ~$2.5 billion market cap comfortably exceeded the collective market cap of the other five crypto-coins, at their respective times of featuring in McAfee’s tweets. Helping also was the fact that this latest recommendation was shared via an image format, rather than text. This came in response to a spate of requests that McAfee stop making his tweets so “bot-friendly”, to which he acknowledged via this tweet. Twitter bots can decipher text with ease, yet the use of image recognition algorithms remains cumbersome, at least for individual coding hobbyists who were likely those that had been leveraging McAfee’s previously typed tweets to bank huge profits. The admission of not being able to foresee the likely consequences of the would-be influential tweets is commendable of McAfee. Particularly as the tech pioneer has seen a boost in publicity and exposure from this recommendation series, reaching the eyeballs of the young, global cryptocurrency community who may otherwise not be familiar with the cybersecurity trailblazer. Unfortunately, McAfee struggled to rid himself of the incessant conspiratorial links that have lingered ever since he endorsed Verge (XVG) earlier in the month, which shot the price into orbit. Yesterday The Oracle Times ran with a story based on the false premise that McAfee anticipated Verge (XVG) to reach a price of $15 within six months. Frustratingly for him, this was published despite not having been contacted by the journalist who surely saw the vastly outlandish prediction as worthy of clarification from McAfee himself – given the price of XVG is not even 1% of the ‘alleged forecast’ ($0.136 at time of writing). In a downright awful day for McAfee, he tweeted that his account was hacked. Whilst compromised, the people(s) who had gained access to his account shared over a handful of tweets that mockingly plugged various cryptocurrencies as the ‘Coin Of The Day’. For those who were enjoying the short-lived insights from (the real) John McAfee, today he also announced that a weekly ICO recommendation will accompany the weekly altcoin endorsement each Monday.